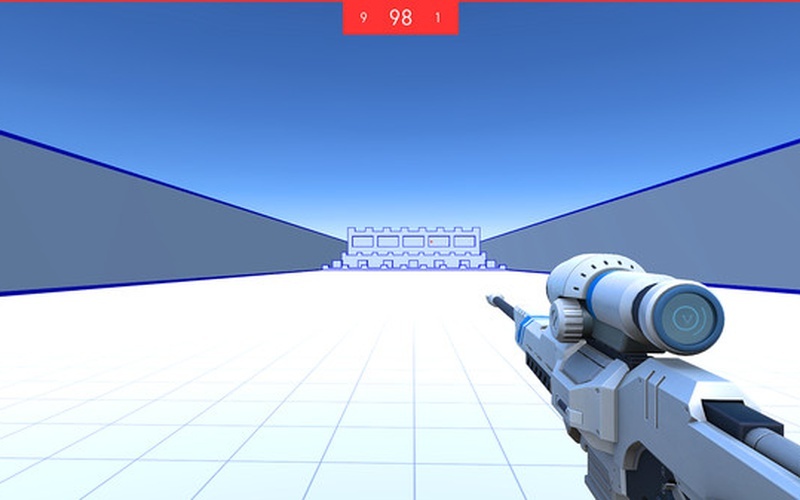 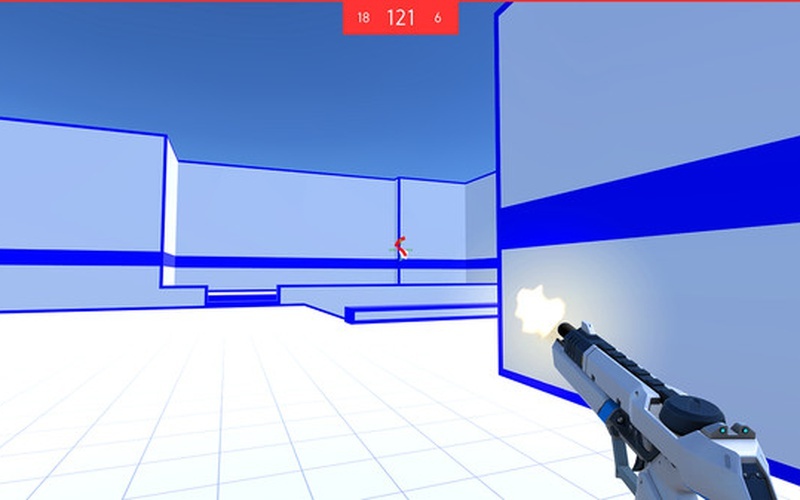 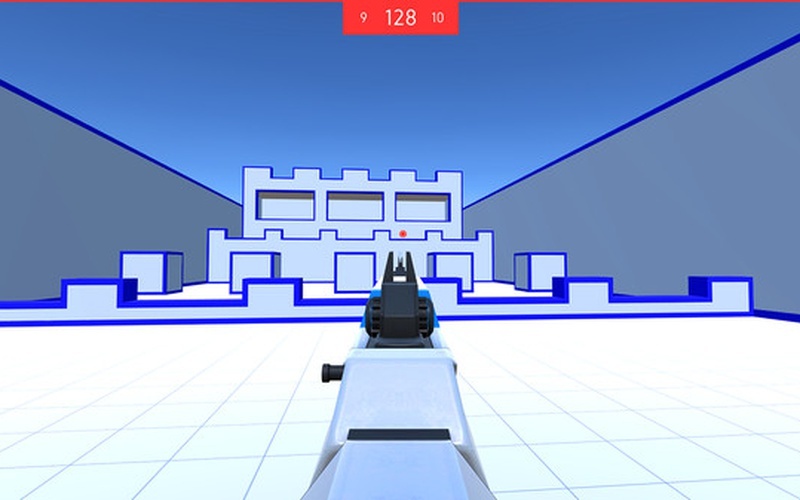 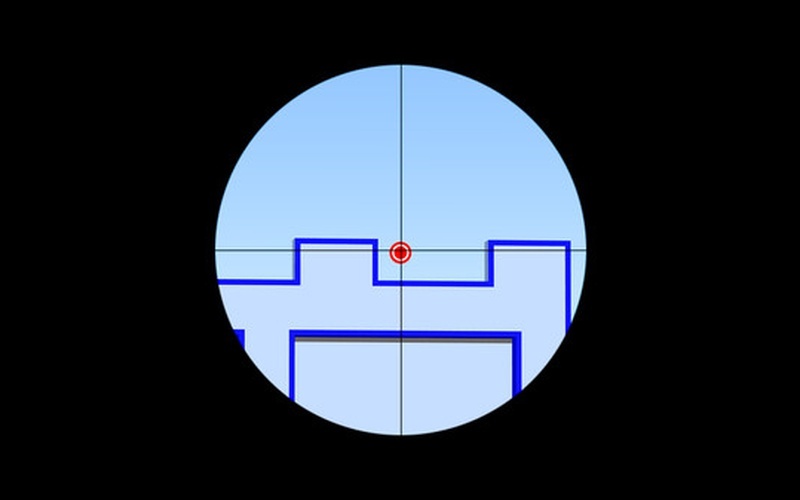 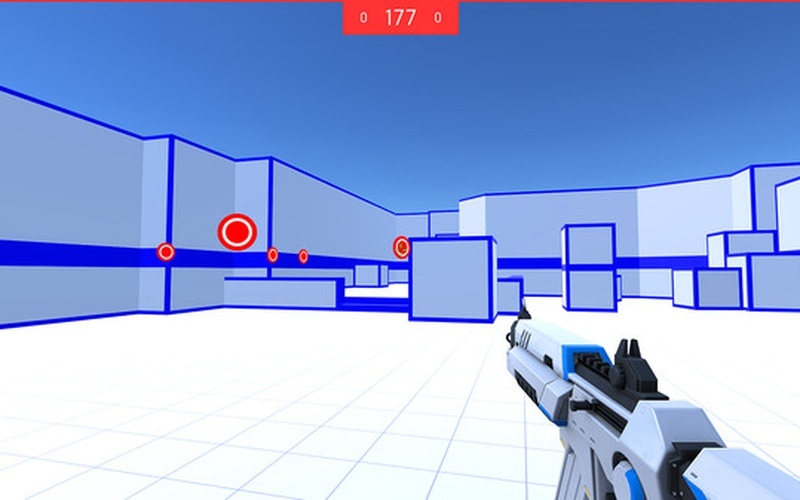 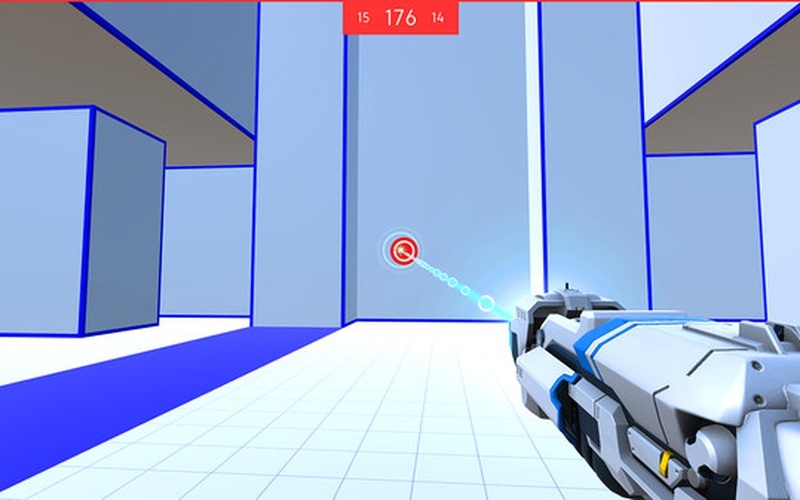 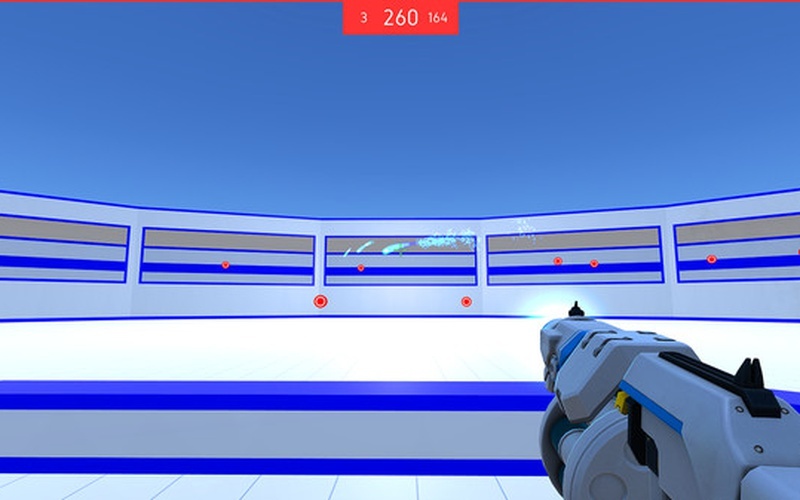 Aim Hero is a game, but more of a practice program that allows users to fully train and upgrade their firing accuracy if they want to perform better in various FPS games. 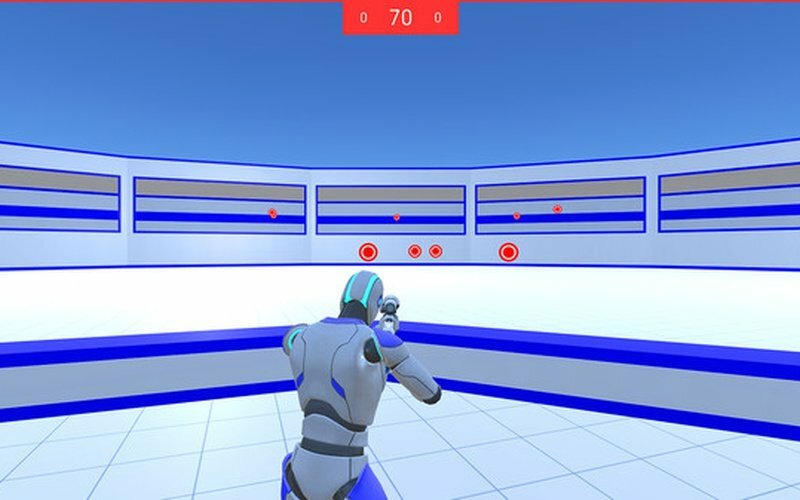 ProGames Studio developed and published Aim Hero on September 5th, 2016. 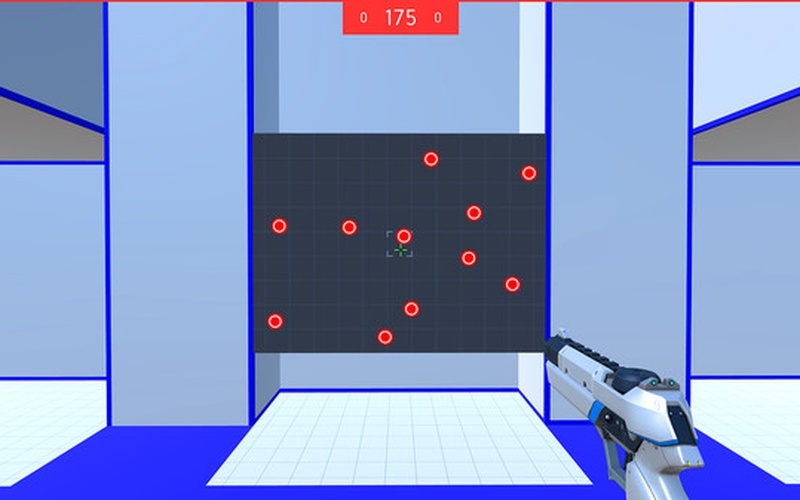 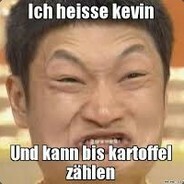 Ever wanted to improve your aim in games like CS: GO, Fortnite, PUBG, Apex Legends, Overwatch, and so on, but you never manage to get in a match that gives you enough time to practice? 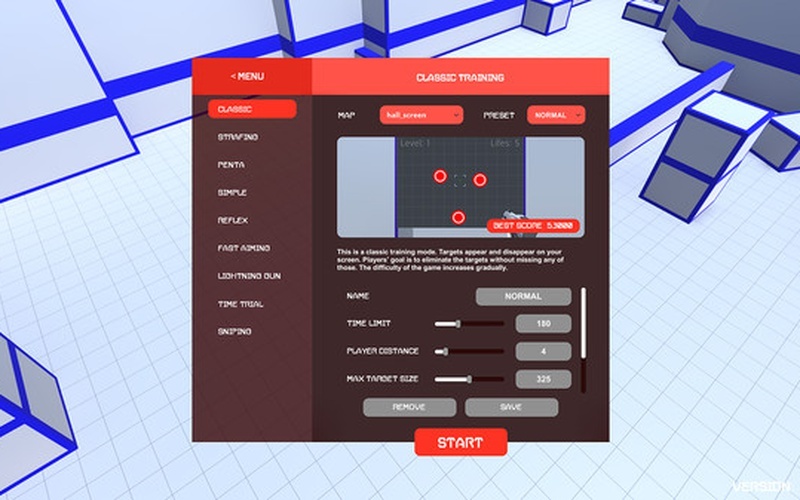 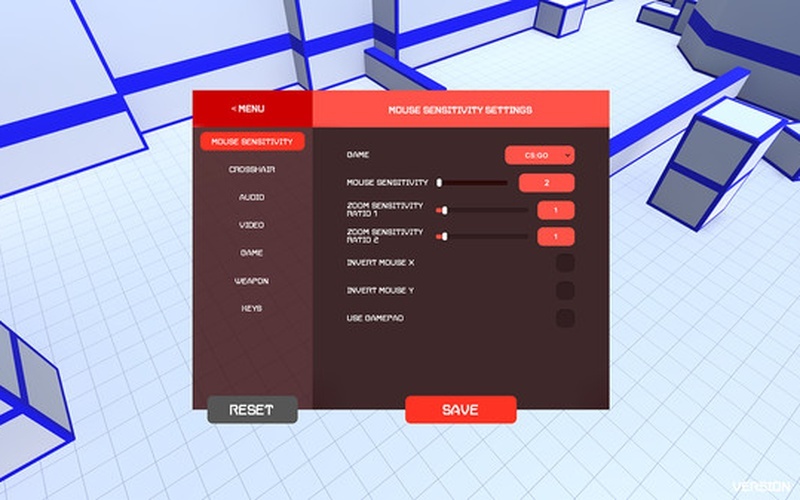 Don't worry, Aim Hero is the perfect game for you, as it has mouse sensitivity settings imported from various other shooters so that you can select that one and train your aiming. 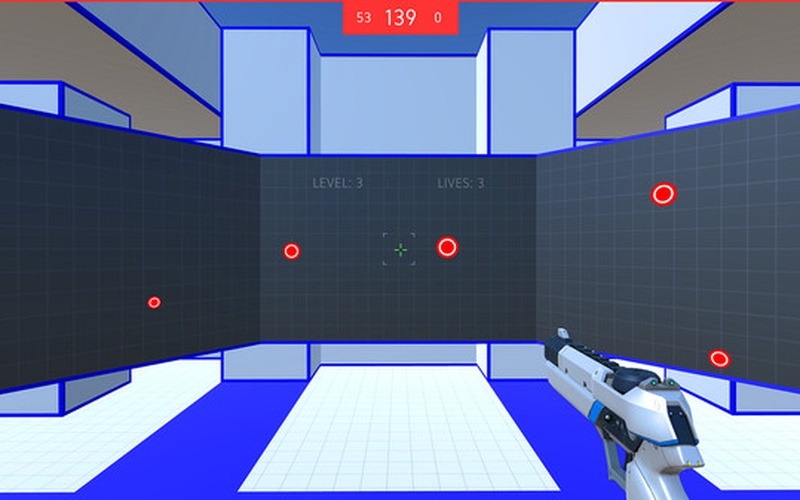 That's not all, as there are 8 training modes for you to go through and slowly but surely work on your timing and reflexes, and there are 3 difficulty levels in each of these so that even the better marksmen have something challenging to do. 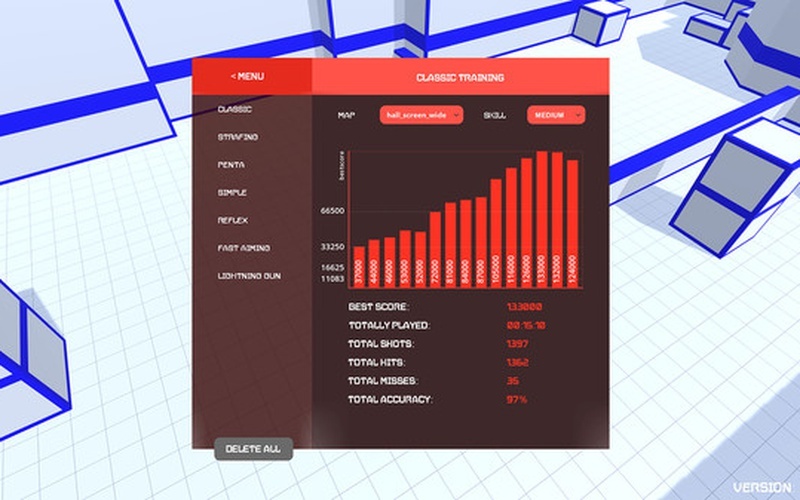 Even if you aren't sure if your aim is improving or not, not to worry, there is a detailed statistic after each completed training that lets you see your performance in detail so that players know what they're improving and what they should focus on. 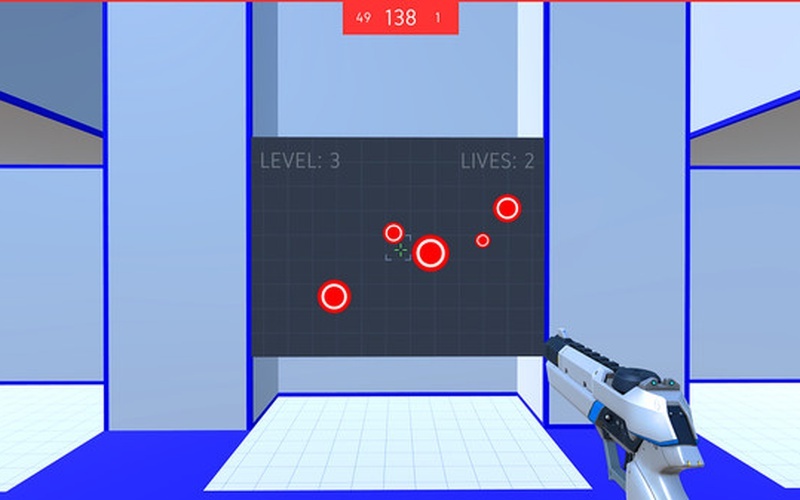 Your best scores get saved automatically, and you just have to aim to be even better and sharpen your skills for the next match of your favorite FPS!